The Magnificent 7 - The Greatest Cameras Ever Built! The Magnificent 7 – The Greatest Cameras Ever Built! The Greatest Cameras Of All-Time, You Say? The 7 Greatest Cameras? You heard it here first. Cameras have come a long way in terms of technology, style/aesthetics, shape, size, weight, and functionality, but in essence, they all achieve the same result, produce photographs. We could debate “the greatest” camera until the sun goes does, but let's give this list a whirl and you can leave your feedback afterward. Sound good? Let's roll on…. Let's Look Today At Some Impressive Moments In Photography's Timeline Of Cameras! Capable of taking some incredible images. All modern cameras owe their abilities and ergonomics to their predecessors. There are just a few cameras in history that have molded the photographic world into what it is today. These cameras I think may have revolutionized the way we use a camera, taken technology to the next level or changed the whole face of photography itself. The Kodak Box Brownie is perhaps Genesis for photography. Until it arrived in 1900, photography was very much a pursuit of the wealthy and was highly technical. 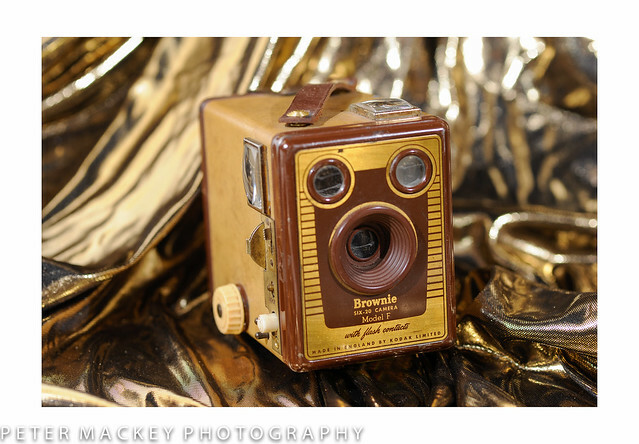 The original Brownie was little more than a cardboard box with a simple lens. It’s key though was the use of Kodak’s 120 Roll Film. The combination of the two and it’s price of just $1 made it accessible to a much wider demographic than any camera before it. The Brownie stayed in production in various forms until the mid-1930’s, creating the first generation of amateur photographers. Launched in 1954 the M3 was the antithesis of the Brownie. A complex and highly advanced camera with a price tag to match. Its importance can be found in the DNA of every modern system camera, the bayonet mount. Until the M3 Leicas used a screw lens mount. The bayonet allowed for much faster and discrete lens changes making it ideal for street and documentary photography. 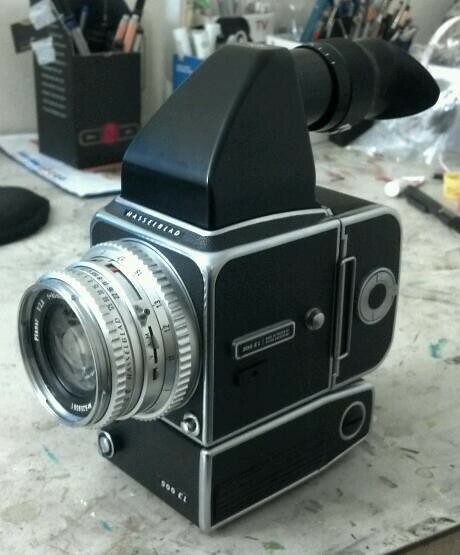 It also introduced a very bright viewfinder, which combined the rangefinder inside. 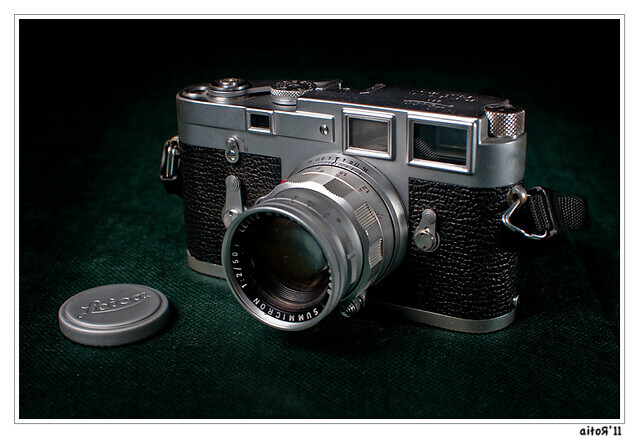 A testament to the importance of the M3 is the price a mint condition one will fetch today, some 60 years later. 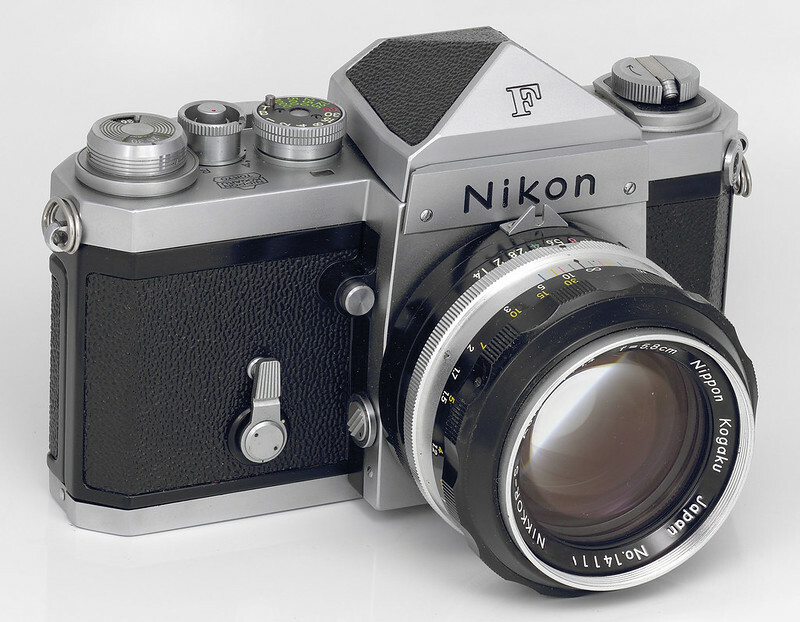 The Nikon F is the direct descendant of Nikon's D series of modern DLSRs. It was not the first SLR but it combined a number of new technologies into one modern, extremely well-designed and rugged camera body. It featured a modular system where not only lenses could be changed but also viewfinders, screens, and film backs. An additional motor-drive allowed it to shoot at 4 frames per second. This combination of ruggedness and technology made it a hit with photojournalists around the world. Introduced in 1964 the first of the EL series was the 500EL. Building on Hasselblad’s enviable reputation for quality, it was their first camera to feature an optional motor-drive. The 500EL was a development of the V series Blads that cumulated with the 500 range. It became a workhorse of the studio environment and, in part helped drive forward swinging sixties culture. Modified versions of the EL series were also used by NASA on the Apollo missions to the moon. Impressive, I think is the word! 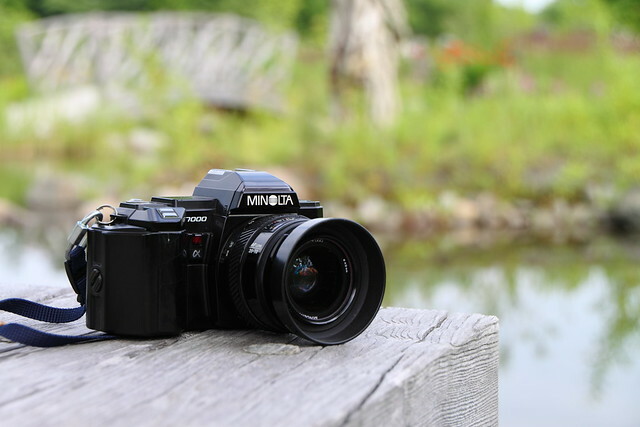 Known as the Maxxum 7000 in the U.S, this Minolta was the world’s first camera to introduce integrated autofocus. Whilst autofocus had been used in other cameras, these required lenses to have motors built into them. Moving the motors to the camera body allowed the Minolta 7000 to use much smaller and cheaper lenses. A new lens mount was designed for the autofocus system, the A-mount. This is still used today in modern Sony cameras. 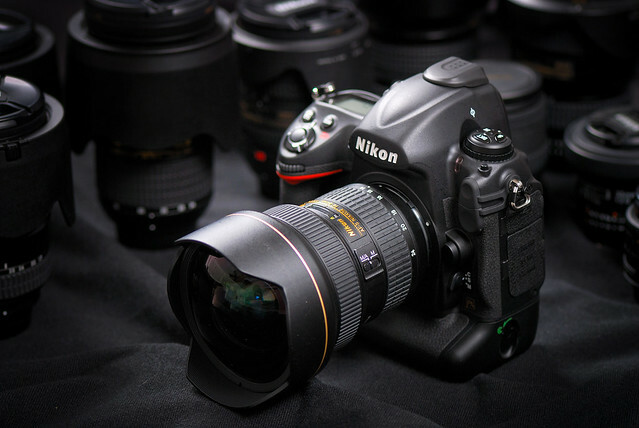 The 1Ds is arguably the digital equivalent of the Nikon F. Launched in 2002 it took existing technologies, packaged them into a modern, rugged body. Its selling point, however, was that it was full frame. Digital cameras until then had used smaller sensors, the biggest being APS-C sized. Its 11mp sensor was huge for its day and the 1Ds was instrumental in pulling many photojournalists and sports photographers over from film to digital. It also gave a Canon a stranglehold on the professional digital market for over 5 years. Canon’s stranglehold was finally broken with Nikon’s D3. When first announced there were cries of derision from photographers worldwide. Nikon’s first full frame camera had a sensor that had just 12mp, 1mp more than the now 5-year-old Canon 1Ds. This all changed however when people started to get their hands on the D3. Nikon had taken the bold move to end the megapixel race and concentrate on low light abilities. 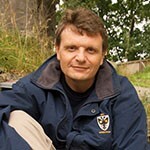 The move paid off, the D3 was capable of incredible images at, to that date, very high ISOs. Many photojournalists, sports and wildlife photographers jumped ship and parity between Nikon and Canon in the pro field was restored. Any list of “greatest cameras” is always going to be highly subjective. But, this is where I feel decent cameras have come along and been game-changers in their own right. Either way, it's interesting to see how these breakthrough cameras were seen at the time and how things have changed (and continue to change) in photography. Why not tell us what you think should be included as a great and why in the comments below? Before you leave, we have an IDEAL skills course for newbies to DSLR Photography DSLR Photography for Beginners by Brent Mail. 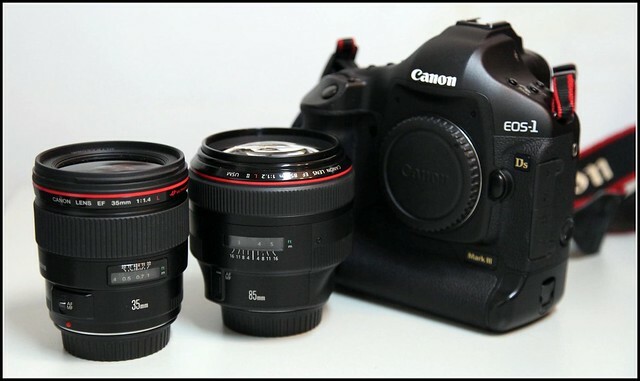 Check it out and see if you could benefit from the essential things taught to take control of your DSLR!